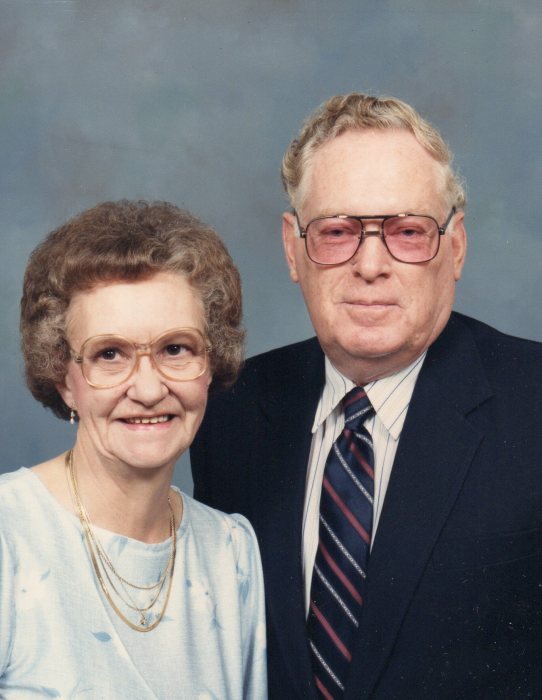 J.B. Parker, 81 years old of Moulton passed away Tuesday, April 2, 2019 at his residence in the same spot he was born in. Visitation will be from 12:00 PM till 2:00 PM on Saturday, April 6, 2019 at Lawrence Funeral Home. The funeral service will be at 2:00 PM on Saturday, April 6, 2019 at the funeral home with Randall Parker officiating. Burial will be in East Lawrence Memorial Garden and Jesse Reeder closing with prayer. J.B. was a member of Fairfield Church of Christ and was an avid hunter and fisherman. He retired after 36 years with Monsanto. Survivors include his two sons: Kenny Parker(Marie) and Ronnie Parker(Denise), one daughter: Vonda Dutton(Elton), one brother: Carlton Parker, two sisters: Paulette Anderson(Larry) and Shirley Wilkins(Junior), Six Grandchildren: Eric Jackson, Stacey Mennes, Ben Parker, Vickie McCarter, Lucas Parker and Oscar Bennett, eleven great grandchildren and one great great grandchild. He was preceded in death by his wife: Hazel Treadway Parker and his parents: Paul and Ruby Parker, his nephew: Shane Wilkins, his sister-n-law: Kitty Kay Parker, and his brother-n-laws: Lewis Nicholson and Curtis Tudor. Pallbearers will be Eric Jackson, Ben Parker, Lucas Parker, Allen Amerson, John Curtis Wilkins and Greg Nicholson. The family extends special thanks to Gina and the loving staff of Home Health and Hospice of the Valley.